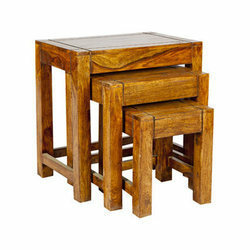 Leading Architect / Interior Design / Town Planner of wooden stool, rectangle shape wooden stool and printed wooden stool from New Delhi. Justifying our reputation in this market, we are readily immersed in the arena of offering to our patrons a broad consignment of Wooden Stool. 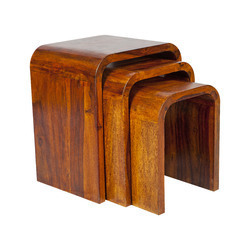 As an acclaimed entity, we are offering a premium quality collection of Rectange Shape Wooden Stool to our valued clients. 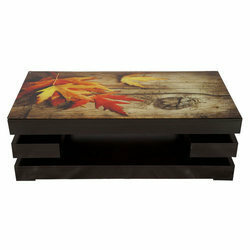 Being renowned enterprises, we are offering an optimum quality assortment of Printed Wooden Stool to our customers.